Artemisia caudata, a subspecies of A. campestris, is an herbaceous biennial that can be found growing in excessively dry or sandy soils and open areas. 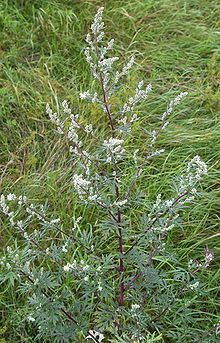 Hence, one of its more common misnomers, Beach Wormwood. 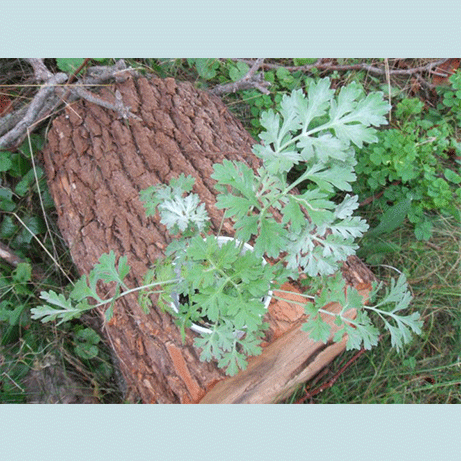 Other common names include Wild Wormwood, Western Sagebrush, Threadleaf Sagewort, Field Sagewort, and Sagewort Wormwood. Not unlike others of the Artemisia species, Beach Wormwood blossoms with small yellow or pale green flowers and does so from August to September. As is evident through the study of the locales it most flourishes in, this wildflower loves the sun. 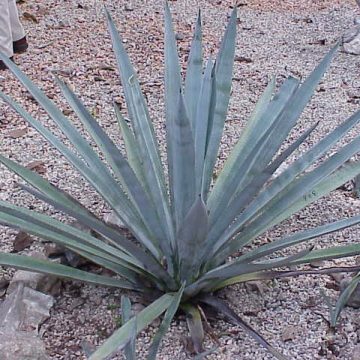 Native to the northeastern United States, its range covers areas of Arizona, Michigan, Vermont, and Oregon. 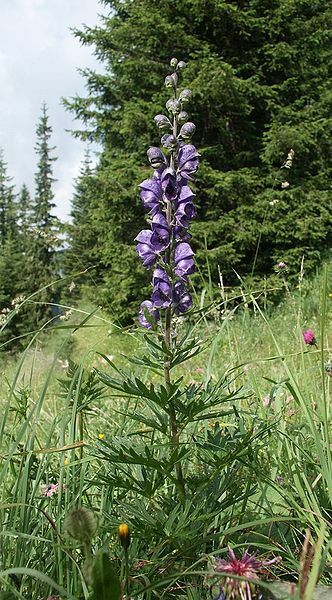 This species grows wild in pastures, along roads, and in ditches. While frequently found in these natural habitats, it can be propagated through seeding or by cuttings taken at the beginning of the summer. Native American tribes have for many years found a host of medicinal uses for this sagewort. A tea was brewed from the roots and used by the Lakota to relieve constipation. The Blackfeet tribes were known to chew the leaves for stomach pain and increased stamina. They even administered a mash to pained eyes, arthritic joints, and skin suffering from eczema. The Shuswap still use this sagewort today in a variety of treatments, including coughs, common colds, and tuberculosis. Also, a salve is made from branches and used on contusions, swellings and other blemishes. 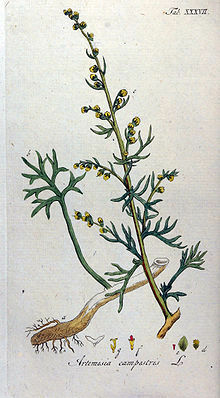 Thujone is the essential oil found in Artemisia, responsible for some of its healing qualities. Interestingly enough, in excessive doses, it is poisonous and has even been classified as such by the FDA. Growing Information: Sow seeds on top of moist, sandy soil. They can be sown in flats and transplanted or directly sown. If sowing in containers, keep them out of direct sunlight until the plants are established. 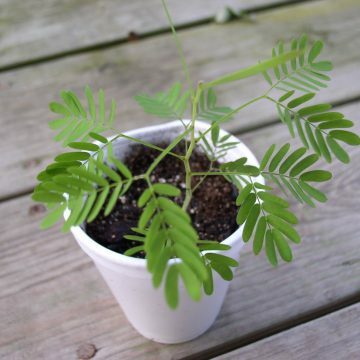 A shade cloth or some milk jugs can be used to provide shade to seedlings in the ground. A good germination temperature is about 65-70 degrees Fahrenheit. Water seeds with a mister or from below so that they do not become too saturated. Established plants can be placed in sun or partial shade in a sandy, relatively dry soil. The tops can be harvested in late spring and again in late fall after flowering. Plants also can be reproduced by division. In purchasing, international buyers agree to assume the risk of arrival of all items. We cannot replace lost or seized items. You will be required to confirm that you agree with these terms before items can be sent.